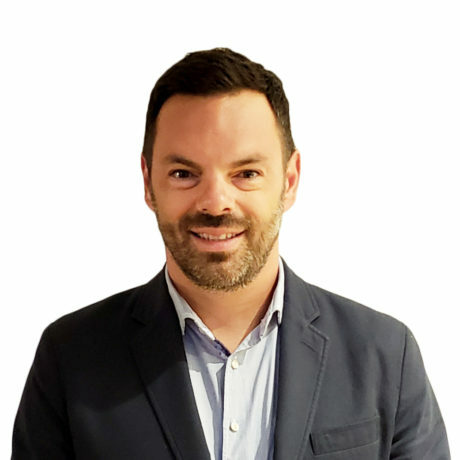 MONTREAL,– Mr. Nicolas Lavoie, Chief Financial Officer, is pleased to announce the appointment of Hugo Marras as Director of Finance, Rental Division, effective October 9, 2018. In this role, Mr. Marras actively contributes to the division’s financial performance as a business partner and key player in the planning and analysis of financial growth. Hugo holds a bachelor’s degree in Administration and a Specialized Graduate Diploma in Accounting from the Université du Québec à Montréal. He has over 12 years of experience as a Senior Auditor, Controller, Accountant and Manager in major companies such as Bell Canada and Couche-Tard. His diverse professional background, proven analytical and planning capabilities, and leadership skills are great assets to Solotech.